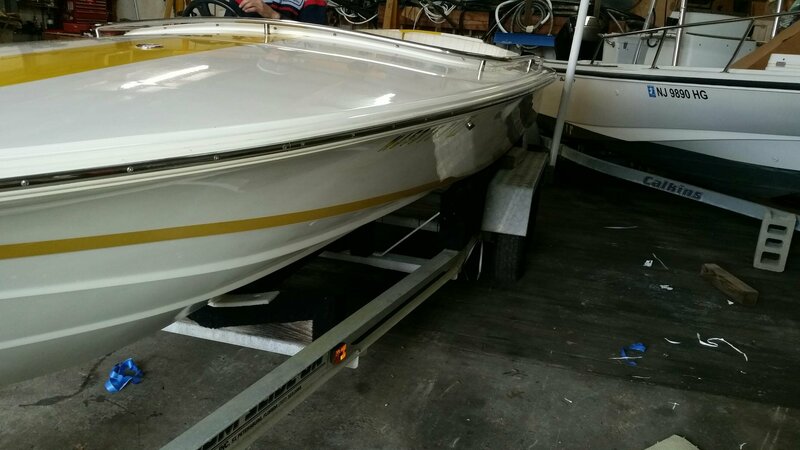 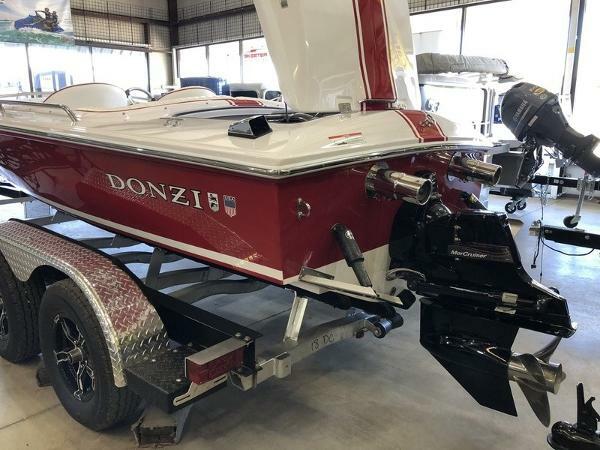 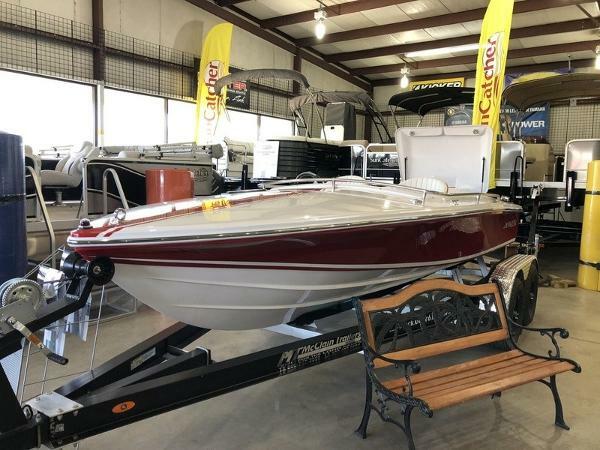 From sea to shining sea, find the best-kept, most-loved boat on your favorite body of water and it’s bound to be a Donzi 18 Classic. 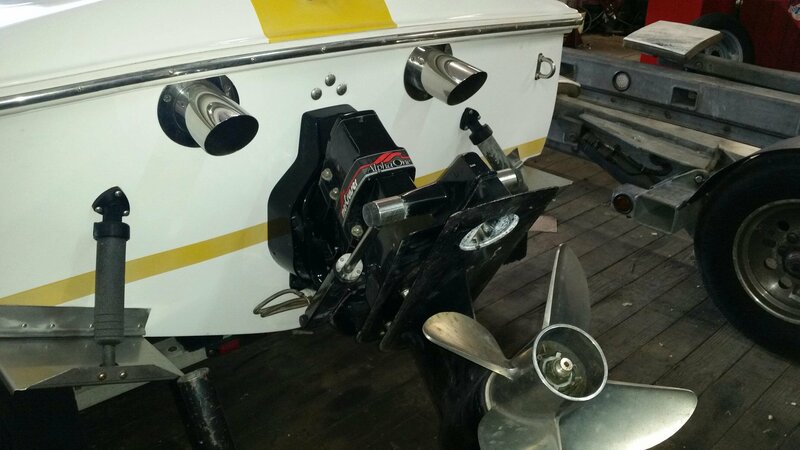 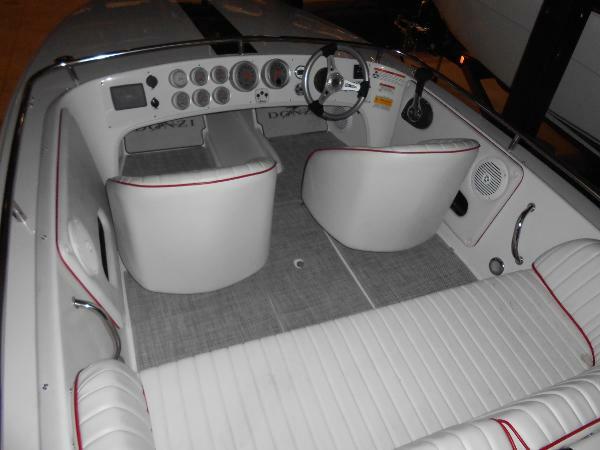 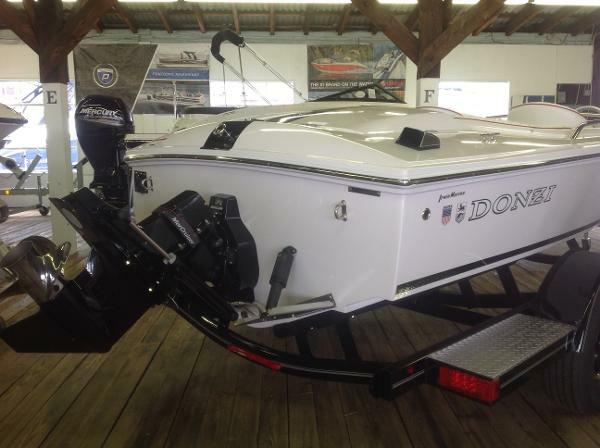 There’s a reason why these boats have changed so little over the decades: Because Donzi got it right the first time. 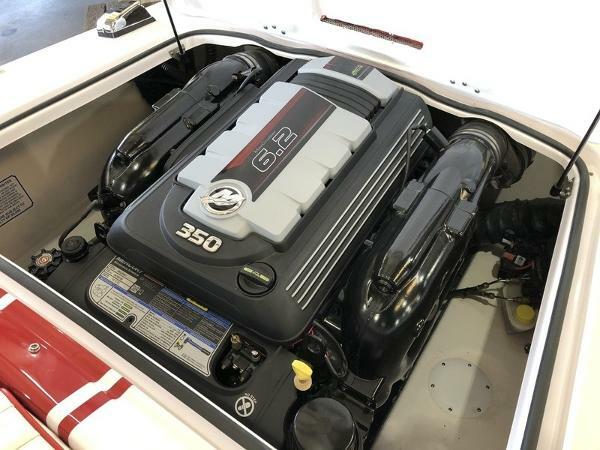 With plenty of room inside and plenty of power under the hood, these are the boats that have won fans the world over. 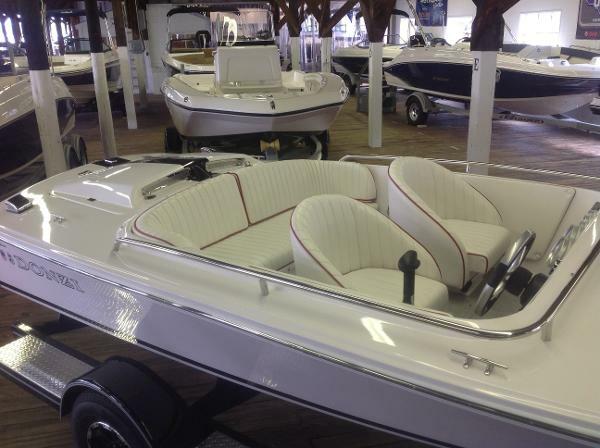 The 18 Classic is guaranteed to put a smile on your face, and leave your passengers with memories to last a lifetime. 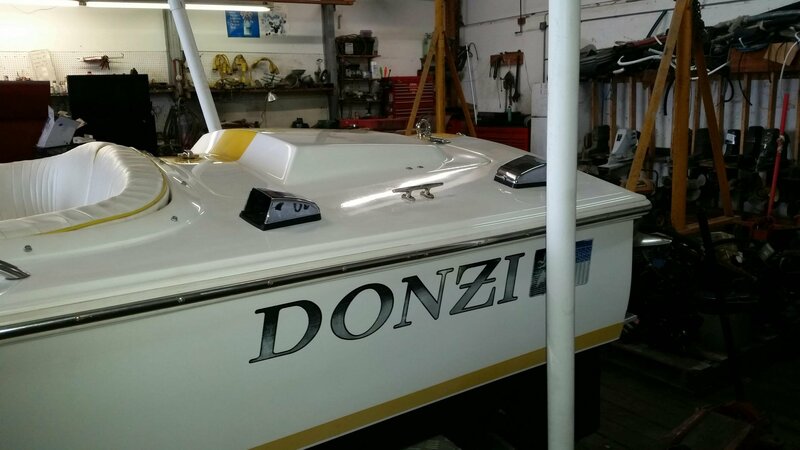 There’s a reason so many people have a Donzi Classic story: Because there’s nothing else like them.